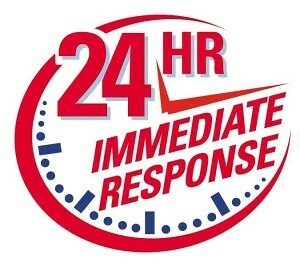 If you notice a musty odor and you are concerned that you may have mold growing in your walls, behind cabinets, or another area where mold may be hidden, call us, we can help. 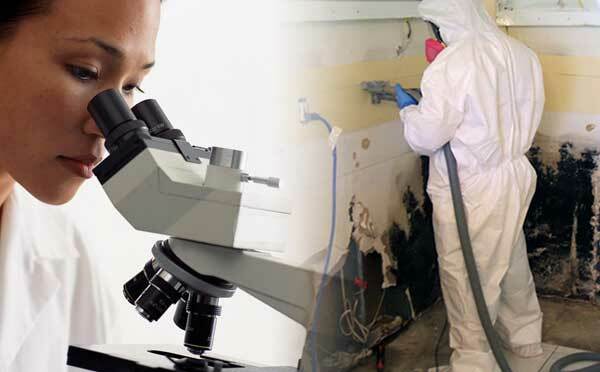 Maybe you see visible specks along damp or moist walls and you’re concerned it may be mold, call us, BCI Restoration and we will send a certified assessor to collect air samples and bulk samples of visible and concealed mold growth to determine the actual spore count and species of mold. 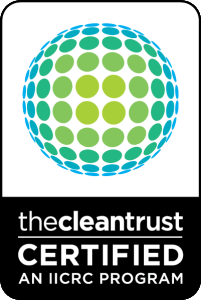 All samples are analyzed by an independent accredited laboratory. Depending on the type of mold found, we will make recommendations regarding the removal / remediation of the mold. Mold has a different effect on individuals; some people may not show any effects while others may have sinus issues, a skin rash, or more severe reactions. 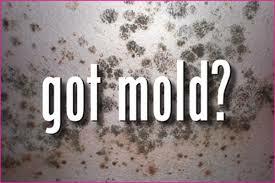 If you feel that you are having health issues related to mold, please consult a medical professional. I have a musty odor in my home and I think it may be mold, what is the next step? The quickest way to determine if you have mold in your home is by testing. 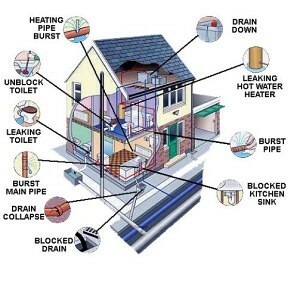 Call BCI Restoration, we will inspect your home for moisture issues, also for visible and concealed mold growth. Next we will collect air and swab samples that will be analyzed by a certified lab. Once we have the results from the lab, we can make recommendations on the corrective procedures. I only have a headache and sinus issues when I am at my house, do I have mold? If you have headaches, a scratchy throat, runny nose or other issues while you’re in your house and they clear up when you leave, you do have an indoor air quality issue. 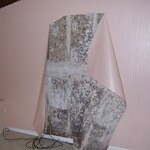 The source may or may not be mold, a mold inspection and air samples can quickly tell if it is mold. Where can mold hide, I have a musty smell but I cannot find any mold? 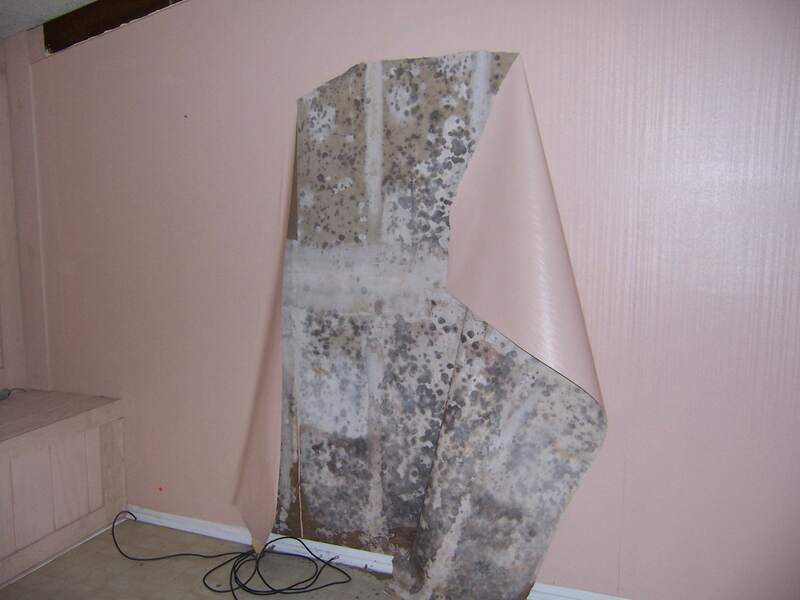 Mold likes to grow in concealed damp places where air cannot circulate and dry the area. Some common places are behind wall paper, behind your kitchen and bathroom cabinets, behind the baseboard and other trim. Other areas are where furniture is placed too close to the wall and in closets where items are stack up and block air from reaching the walls.